Danish toymaker LEGO has condemned the production of counterfeit toy sets featuring Islamic State-themed (IS, formerly ISIS/ISIL) fighters armed with chainsaws and bombs. 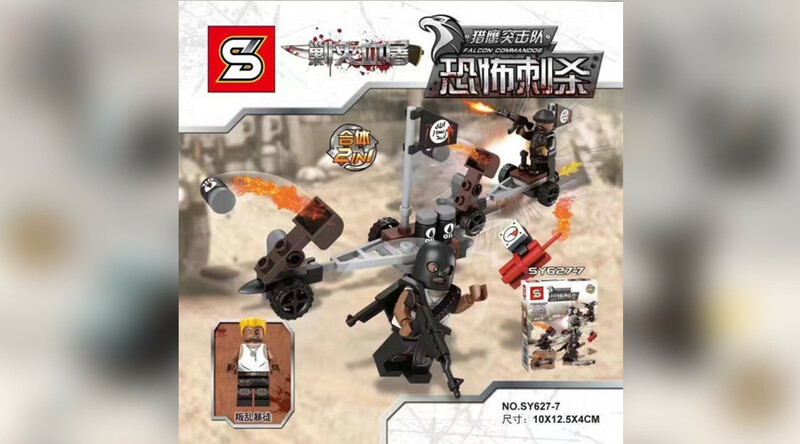 The ‘Falcon Commandos’ set, which pitches “information intelligence officers” against the IS jihadists, is part of a whole series of Lego knock-offs being sold online via a Chinese retailer. Lego spokesperson Camilla Pedersen was keen to stress to RT.com that the toys have nothing to do with them. "The product is not a LEGO® product – nor are the bricks in the set LEGO bricks. As a company dedicated to inspiring and developing children, we would naturally never make a product like this,” Pedersen told RT.com in a statement. School teacher and mother, Mahnun Mat Isa, told Malaysian news site Berita Harian she has reported the set to the Islamic council and to police officers. 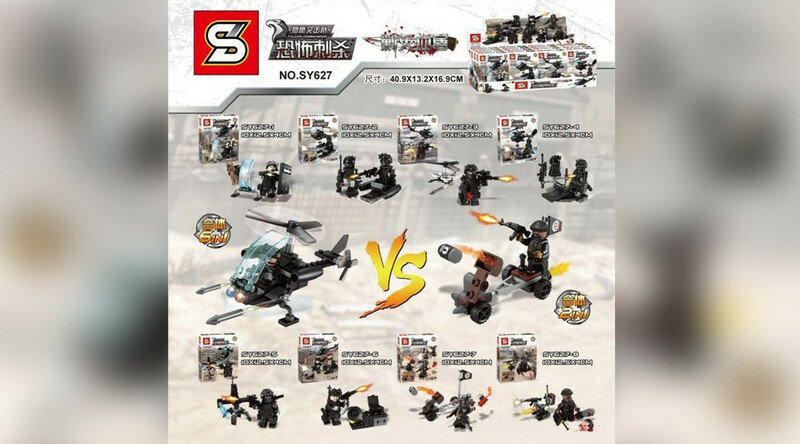 Australian outlet 9News reports that the toys are for sale for less than $2 in Malaysia. The set is 'recommended' for children aged six and over.